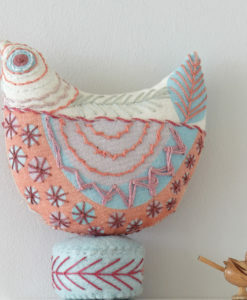 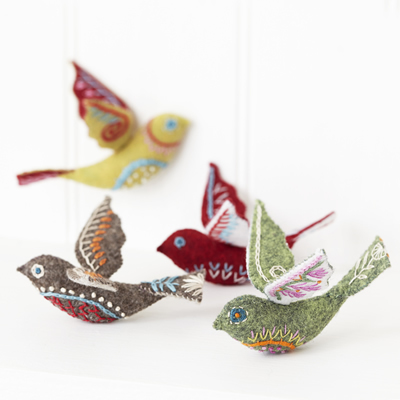 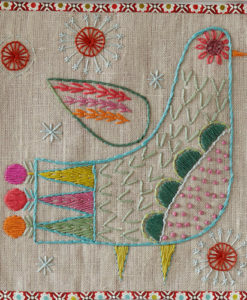 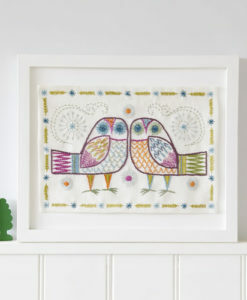 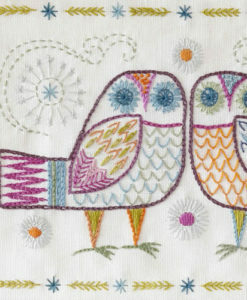 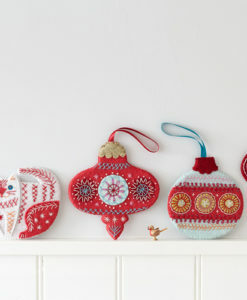 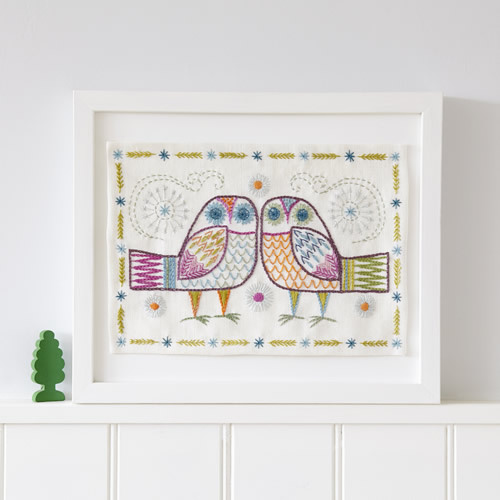 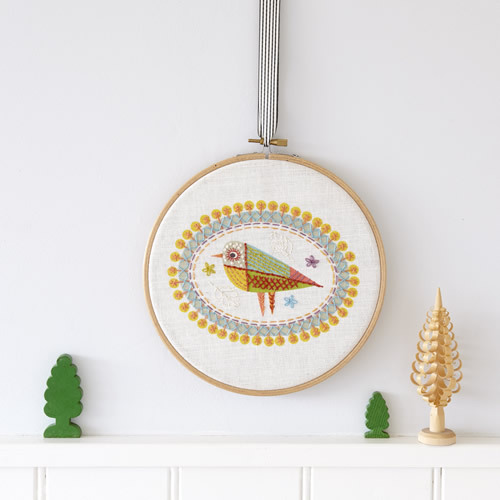 Try these little embroidered birds, a great way to experiment with different stitches! 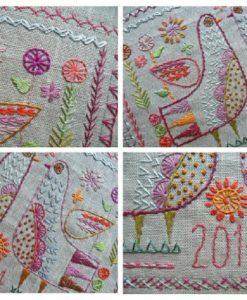 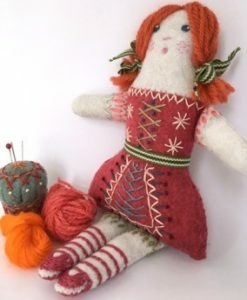 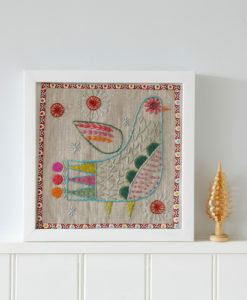 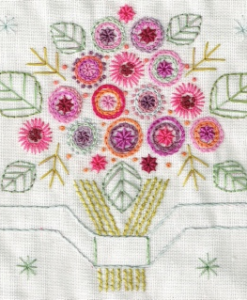 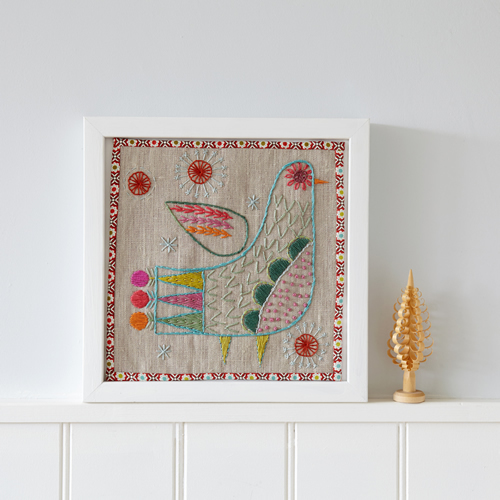 These little folk bird embroidery designs are quick and easy to make, and allow a lot of scope for variety by using different stitches and different colours of felt. 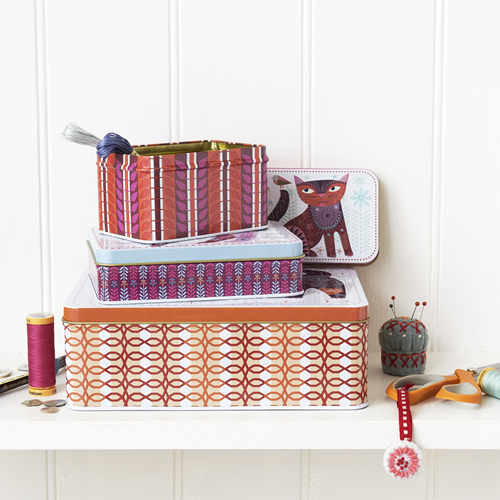 You can have a lot of fun with the different possibilities. 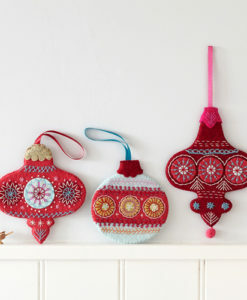 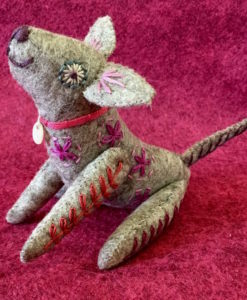 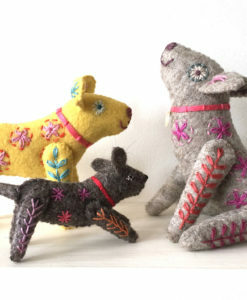 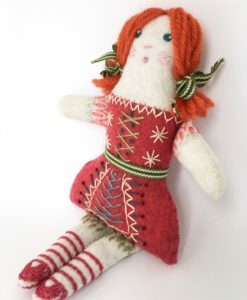 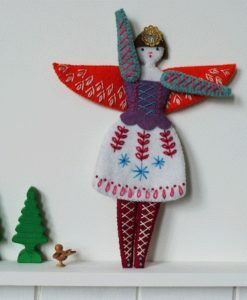 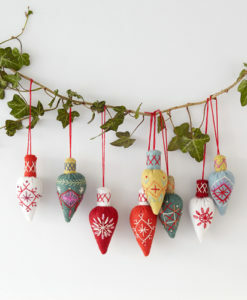 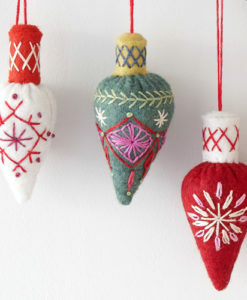 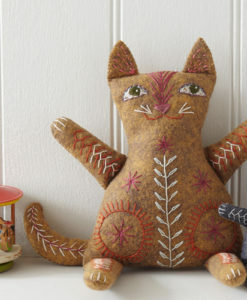 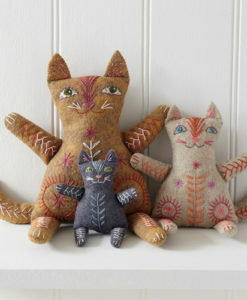 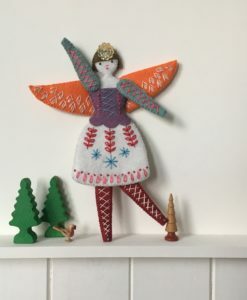 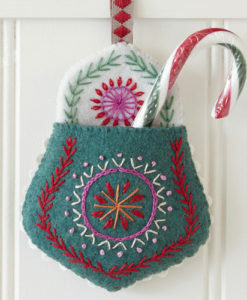 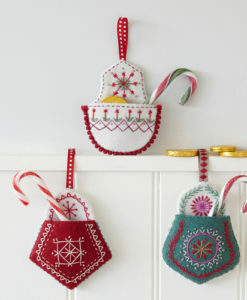 I have used heathered felt to make my own stringing them on invisible thread around the house.